I recently shared that Jersey Boy and I eloped to Disney. We chose to stay at the Wyndham Garden Lake Buena Vista Disney Springs Resort for our Disneymoon. We have been to Disney before but this was our first stay at the Wyndham Garden. 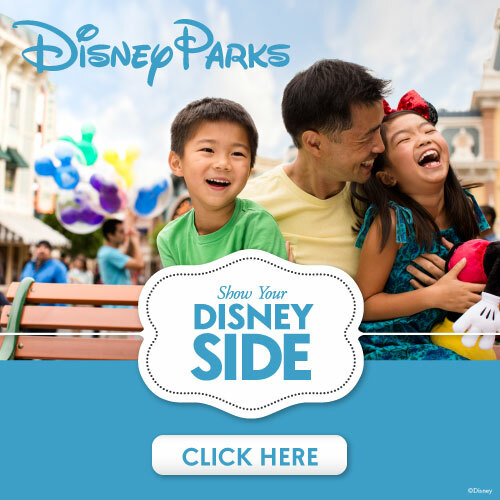 Are you thinking about staying at the Wyndham Garden Disney Springs or the Wyndham Lake Buena Vista? Our room was booked with the Wyndham Garden part of the resort so that is what my review of the resort is based off of. The tower or the Wyndham Lake Buena Vista rooms are bigger and offer a little more “frills” I’m told than the room type we had at the Wyndham Garden. We drove about 12 hours to get to Orlando. We pulled in to the Wyndham Garden and were quickly greeted by the guys from valet parking. Parking is $12/day. If you self park or choose to have Wyndham park for you it’s $12 either way. We were given a ticket stub with a number on it and were told to give them a 10 minute notice with call or text for when we would need our vehicle. We were never left standing and waiting all week. You can leave your car parked at the Wyndham and take the buses to any of the Walt Disney parks. The Wyndham Garden Lake Buena Vista is a Walt Disney resort and is about a 5 minute walk from Disney Springs. I wondered if the Wyndham would really feel like a Disney resort and as we stepped inside we were not disappointed. The Disney magic and family friendly atmosphere hits you as soon as you step through the door. The Sundial shop (open 24/7) is like a mini mart where we could get snacks, food, and there’s even Joffrey’s (coffee, tea, and ice cream). We had the ice cream and it was delish! There’s also a bar and a Disney store to shop. We stopped in the Disney store and got our “happily ever after” celebration buttons (they are free if you ask). We had breakfast with Goofy and Pluto at the Lakeview restaurant. That’s another great thing about Wyndham. You get a buffet breakfast and omelette station (with Mickey waffles!) with a visit from Pluto and Goofy. No extra fees for a character breakfast or long waits. Breakfast is $26.95 for adults and $12.95 for children. Tito made our omelettes and oh my gosh they were huge and oh so delicious. Our room was in the Wyndham Garden with a view of the garden and pool. We didn’t get to visit the pool area during our stay but as we walked by the area was full of families with children all enjoying themselves. We could hear the laughter as we were leaving for the parks one afternoon. The Wyndham Garden Lake Buena Vista Disney Springs resort is an affordable option for getting all the Disney magic without breaking the budget. Everyone we met were nothing but friendly and helpful. The room was comfortable and enjoyable the entire week. Mousekeeping (Disney resort housekeeping) was super pleasant and came by daily, sometimes twice if we turned them away the first time. We were greeted with a tray and wine for our honeymoon. We ordered room service and it was wonderful to spend some down time in the room with my new Mr. The meals and desserts were worth the stay in. I was pleased with our choice to stay at the Wyndham Garden Lake Buena Vista resort for our Disneymoon. We will definitely be back. Have you stayed at the resort before? disclaimer: We received a special rate for our stay at the Wyndham. All opinions of the resort are my own.